Competition is the heart of the Longpoint Historical Fencing League! You don't need to be a world class competitor to participate; in fact the league was created to provide a competitive opportunities to HEMA practitioners of all skill levels. Volunteers play a crucial role in making these events run smoothly. if you or someone you know is interested in volunteering please reach out to us with the form below. All skill and experience levels are both welcome. 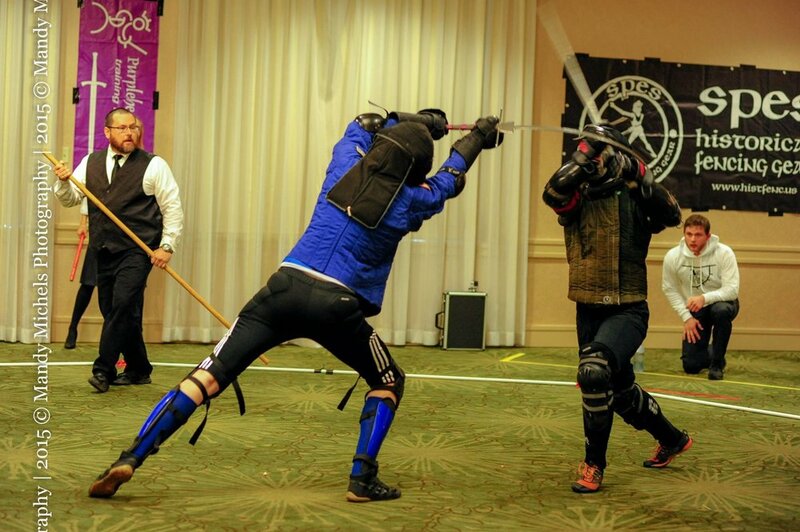 League events are run for and by the regional HEMA community. If you or your club are interested in hosting or running a Longpoint Historical Fencing League event please reach out to us with the form below. Rules for hosting events can be found here.